These past years have been a wonderful journey and I owe all of my success to my wonderful clients. Nothing is more rewarding for me than helping each of you live healthier lives one massage at a time. Well now I need your help. I want to ask each of you to take just a few moments out of your day to vote and help me achieve another wonderful goal of mine. Every vote helps as I chase this dream to be "Best Massage Therapist in Connecticut". I hope I can count on your vote and look forward to seeing each of you soon. 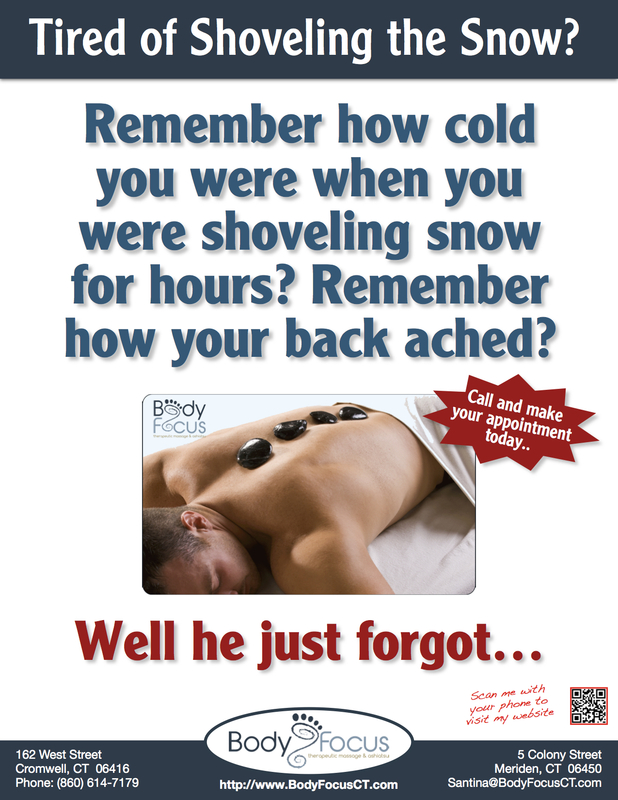 Please take a moment and visit The Hartford Magazine Reader's Poll 2015 (Click HERE) and cast a vote for "Body Focus Therapeutic Massage" under the "Services" category. 1) Click on HERE which will take you to the "Hartford Magazine" voting site. 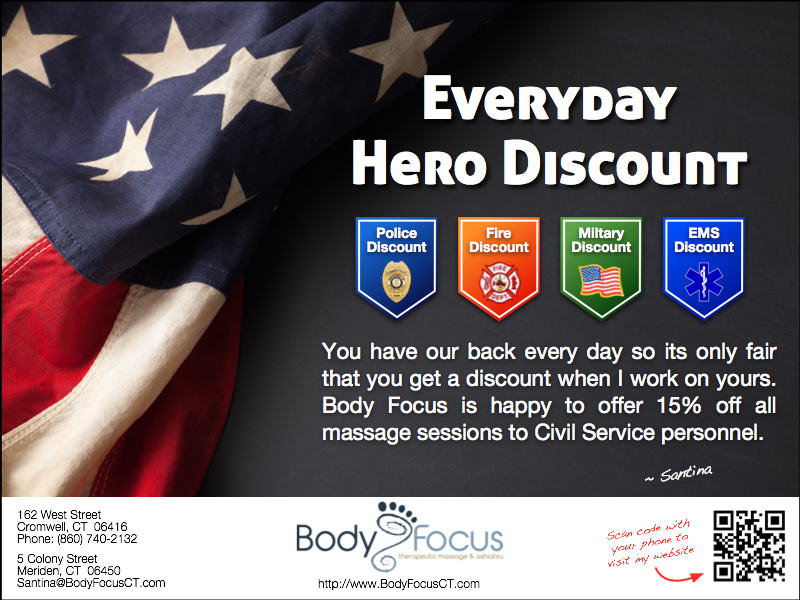 3) "Body Focus Therapeutic Massage" is located under the "Massage" within the "Services" category. 4) Once you have cast your votes in a particular section, be sure to hit "Submit & Continue". Your votes will not count unless you hit this button after each section. 5) You need to vote for at least 10 items before you can submit your ballot. Once you move past a particular category, you will not be able to revisit it so make your vote count. 6) Once you have voted within the categories you wish to vote in please hit the "Finalize Ballot" button to finalize and cast all your votes. 7) IMPORTANT - You will receive an email to the address that you provided and you will need to click on the link provided to "Activate Your Votes" in order for them to be counted. Life is never going to slow down for you so it’s always important to make time for yourself. 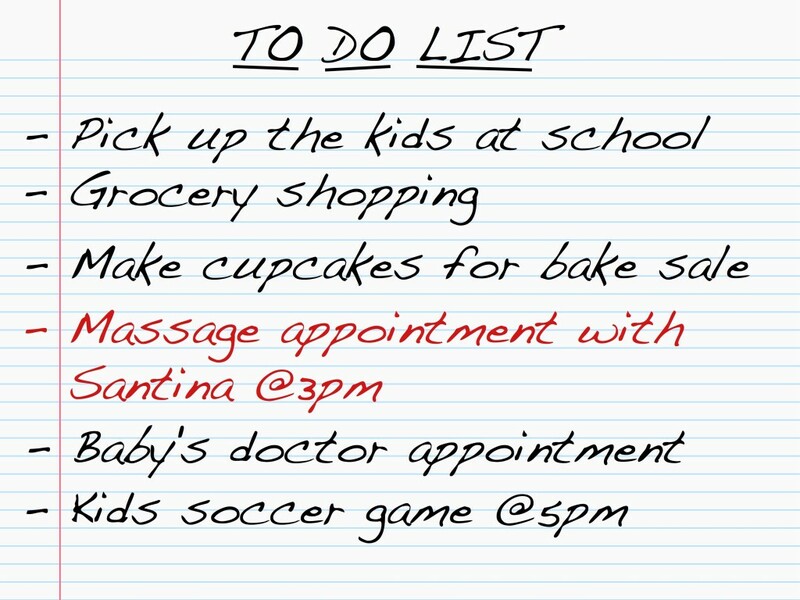 Each day we are faced with a huge list of things to do that never seems to end. Make yourself a priority and give yourself the gift of some much needed rest and relaxation. 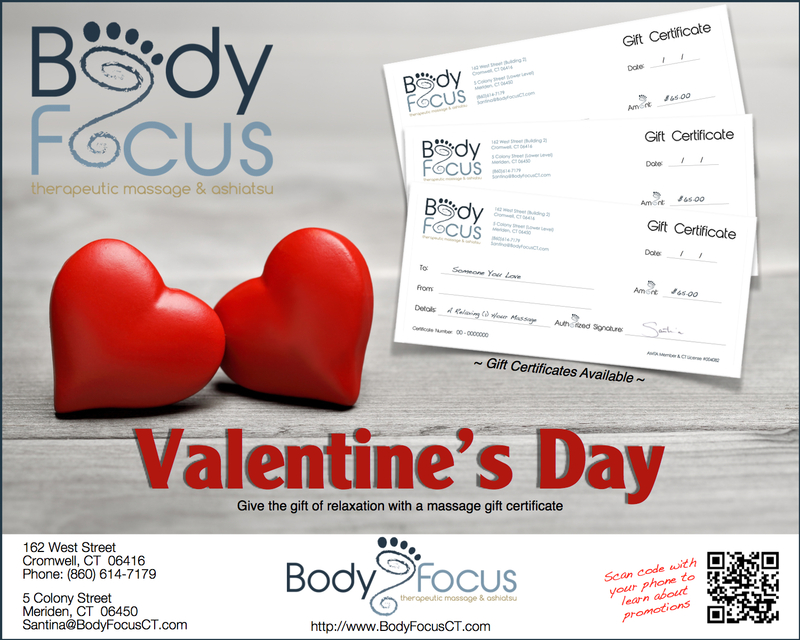 Several of my clients have asked about Thai Massage and I am thrilled that I will soon be bringing that style of massage to Body Focus Therapeutic Massage. Its a fully clothed technique that focuses on stretching and Yoga like moves and varying degrees of pressure to relax your muscles. Please reach out to me with any questions and know that more information will be posted soon.